Atlanta named best city for singles. Where can they afford to buy homes? Atlanta beat out Denver, San Francisco, Portland and even Los Angeles as the best city for singles among the 182 WalletHub listed in a recent survey. While it ranked No. 9 for “fun & recreation” and second for “dating opportunities,” it fared worse for “economics” (No. 140). Those singles need a place to live while also being able to afford dating, however. And housing affordability was one factor in the economics equation WalletHub used. It’s a bit difficult to drill down into the age and marital status demographics, but suffice to say, most singles are likely in their 20s and 30s. And most of those have yet to reach their peak earning years. In October, NerdWallet ranked Atlanta the best for housing affordability among the country’s fastest growing metros. It had a median home price at $228,000 with median household income at just over $62,000. The average principal and interest payment of $950 per month, which represents 18.2 percent of monthly median income. Of course, that sounds good. But affordability depends on location within the Atlanta area. Youth singles lean toward urban living, near the hip and trendy places to hang out, and close to public transportation and their jobs. 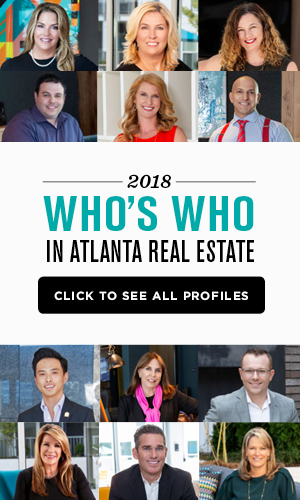 “Affordability has been a big discussion in Atlanta proper,” said Craig Levine, an agent with RE/MAX Greater Atlanta. Levine said rents have increased exponentially over the past several years along with home prices, particularly along the BeltLine because of increased popularity. The rise in prices has priced people out, he said. Home prices across Atlanta continue to rise. RE/MAX’s latest market report shows prices increasing 7.2 percent in October year over year. 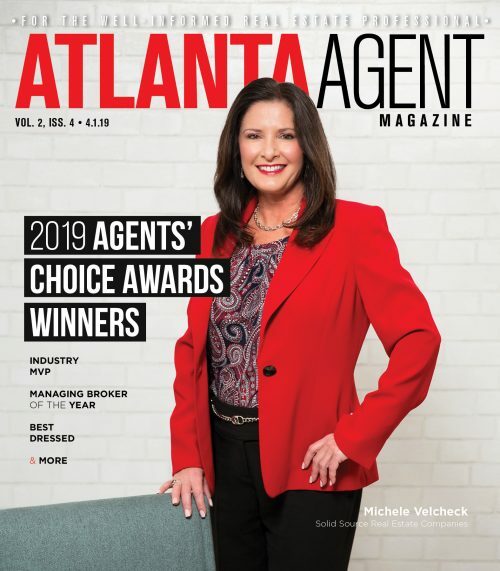 In Midtown, prices for condominiums increase more than 12 percent from Oct. 1 last year to Sept. 30, according to Engel & Völkers Atlanta’s third-quarter report. Buckhead saw a 17.2-percent increase. Of course, when prices go up, folks start looking for more affordable yet still urban areas. Levine cited the Vinings as an example an area that’s a little more affordable. And those youthful singles like trendy.